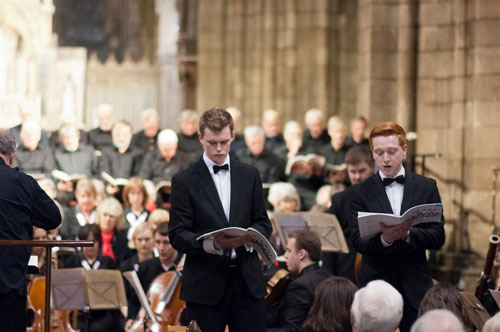 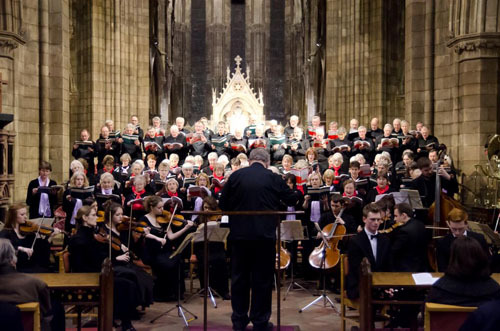 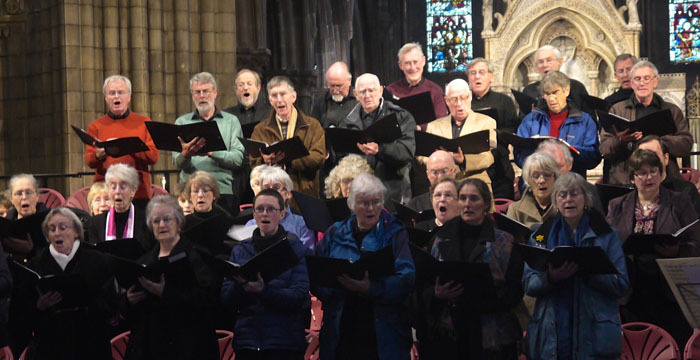 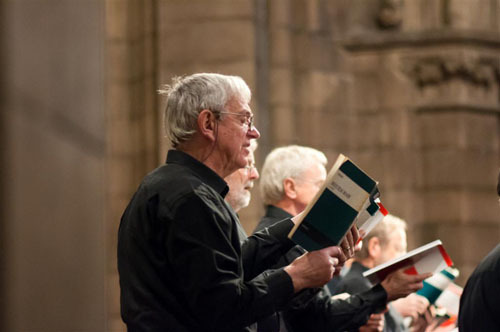 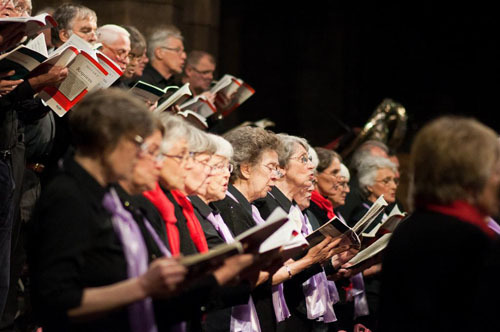 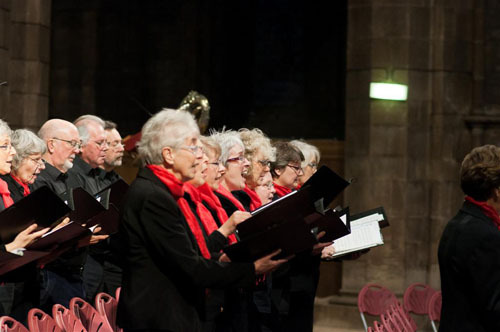 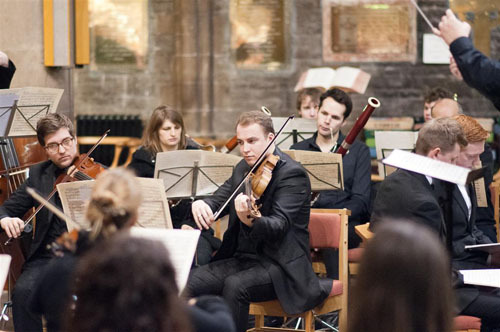 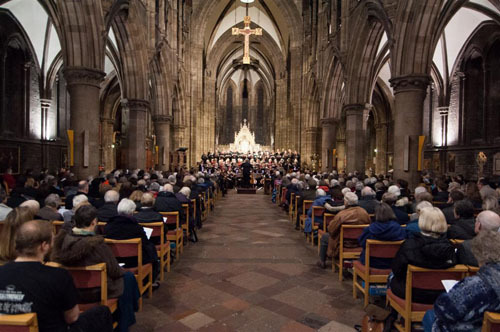 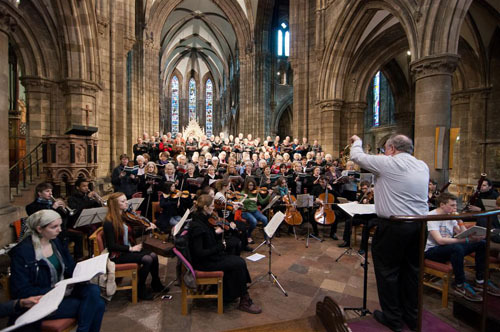 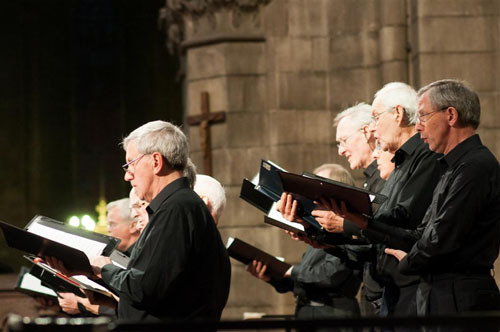 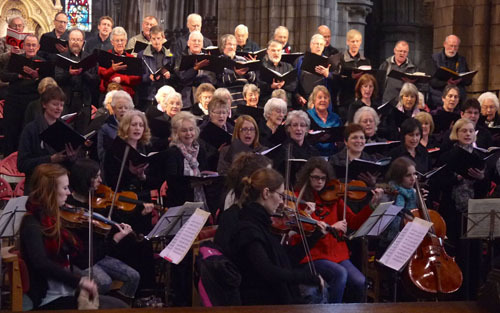 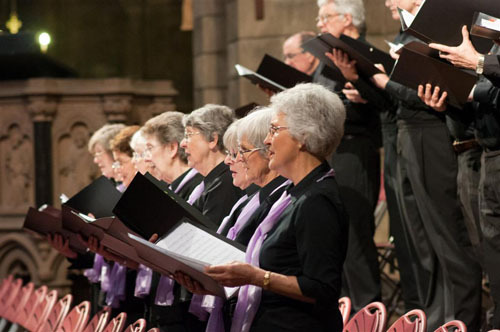 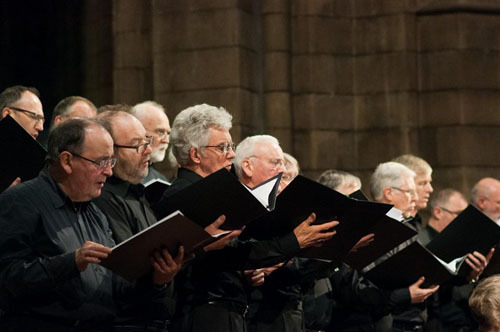 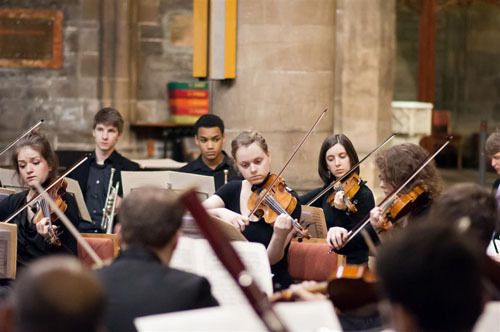 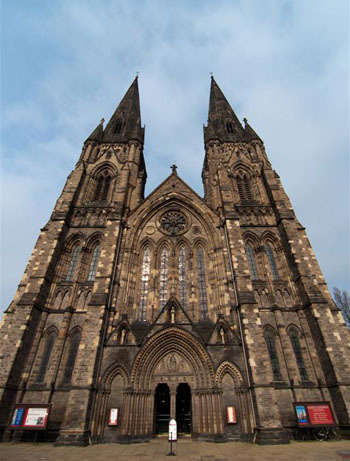 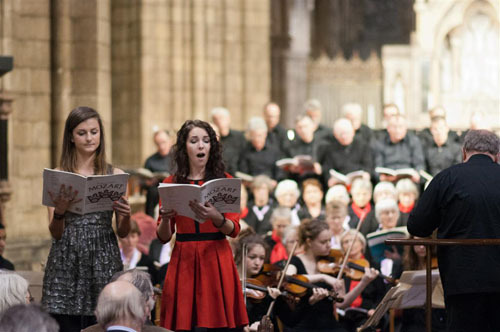 Our 30th Anniversary Concert took place on March 29th 2014 at St.Mary's Episcopal Cathedral, Edinburgh. 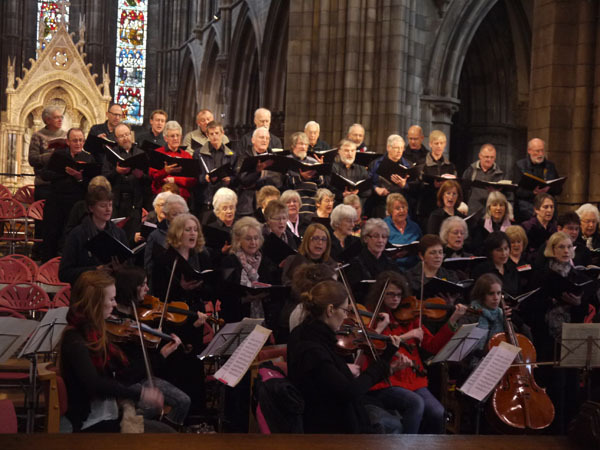 This was a joint concert with the Swale Singers from Yorkshire. Both choirs sang a selection of songs then came together to perform Mozart Requiem.